At Bravous Youth Esports, we transform video gaming into a structured, educational, and fun experience where every child is included and encouraged to become their best self. Begin the journey by locating your local Bravous league and enrolling your future champion into the program. Once your child is registered, that’s where the fun begins! Each week your child will train and play in competitive video game leagues organized into 8-week seasons. Develop competence and become a part of a team through Bravous Esports. Our coaches use innovative techniques to teach your child skills that last a lifetime. We know the concerns you have as a parent when it comes to video games and your children. We have experienced the same concerns as parents. That’s why we created Bravous Esports.  Bravous is a breath of fresh air in the world of video games and the leading youth esports academy in the United States. Your children’s growth and well-being are #1 in the Bravous program. We bring structure, goal-setting, team building and most of all, community to the world of video games with competitive video game leagues for players in the 3rd through 12 grades. Our league setting makes it easy and fun for your children to build the crucial developmental skills that are typically only available in traditional sports. Players train, play and compete in person. Guided by progressional coaches, players join teams, develop valuable skills and learn the value in competing with courage. At Bravous, we believe kids of all ages should be able to enjoy video games in a setting that promotes their growth and valuable skills. The root word of “Bravous” means “brave”, and we challenge our players daily to push themselves to grow, learn and be bravely courageous. Our value-driven program sidesteps the pitfalls of unstructured gaming. Instead, esports leagues allow your child to grow, make friends and build skills to last a lifetime. Bravous coaches support this effort with innovative training tools to guide players into becoming strong competitors. By breaking video game skills down into clear and understandable training segments, players learn the most advanced techniques. Players progress from basic skills, to advanced techniques, and finally strategic thinking. Belonging - Be part of a team, and play with friends in person who share your interests. Competence - Develop skills, and improve not only cognitive abilities but also motor skills through practice and instruction. Usefulness - Coaching teaches strategy and approach, so players learn how to adapt and grow as challenges progress. Contribution - With no bench, everyone plays, everyone contributes. It’s not all bad news when it comes to how video games affect the future generation. In structured settings, video games can actually have significant cognitive benefits, such as improved visual acuity, multi-tasking skills, improved memory and more. Download our FREE guide on how video games can actually prepare your children with the cognitive skills needed for the tech-filled future ahead of them. Thanks! We'll send you your FREE copy of the guide shortly! Bravous leagues are competitive video game leagues organized into 8-week seasons. Players register individually, or as teams. They compete in divisions with other players of a similar age. Players meet twice a week, once for practice and once to compete in league games. At the end of the season every team makes the league championship tournament where trophies are awarded to the top teams in each division.